This Apple Cider Margarita is the perfect fall margarita recipe! 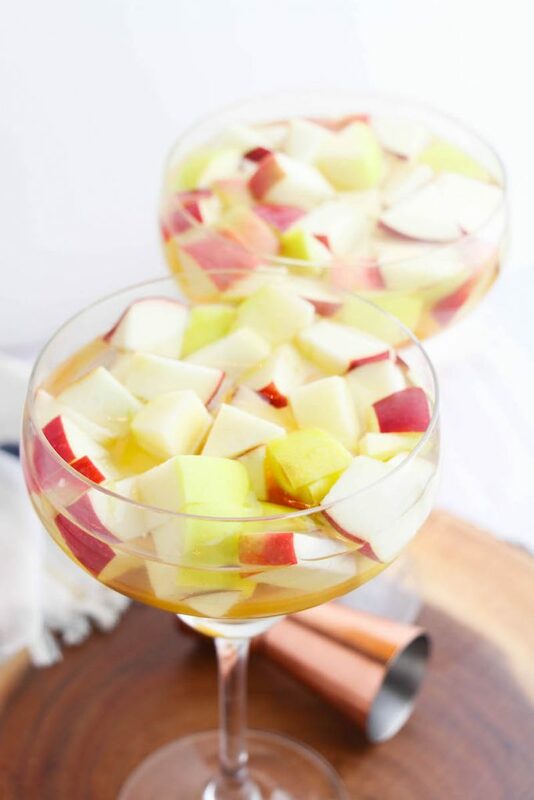 Apple cocktails are perfect this time of year–warm or cold! If you need a delicious holiday beverage give this one a try. It’s perfect for parties, events, or just because. What is better after a long day than a delicious margarita. 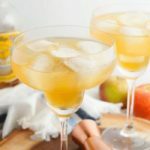 You know how I feel about margaritas…Apple Cider Margaritas are perfect for fall and the holidays. Fall is also a great time for some Carmel Apple Martinis! Break out your party shoes and whip up some tasty beverages for your friends and family. If you love a good margarita recipe you should definitely check out my Crazy Good Margaritas eBook. 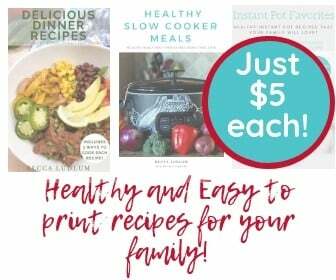 It’s packed full of all the delicious margarita recipes that I’ve created here. 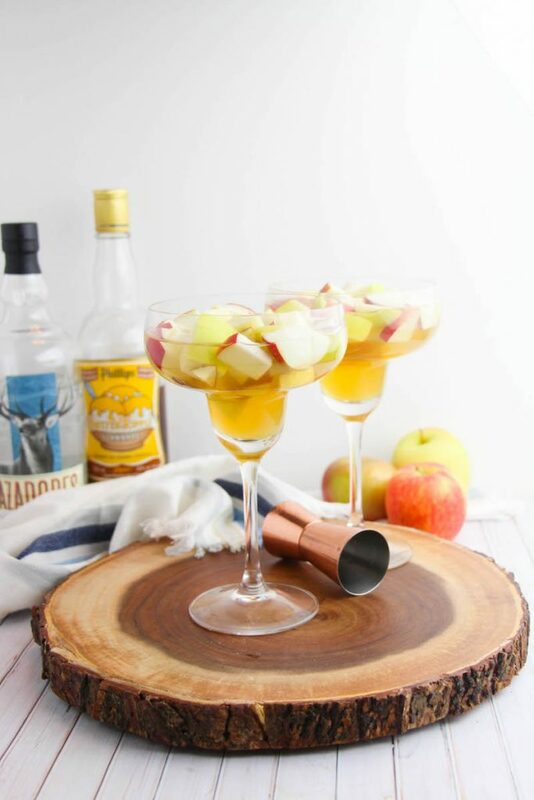 These Apple Cider Margarita Shooters are also great for this time of year! 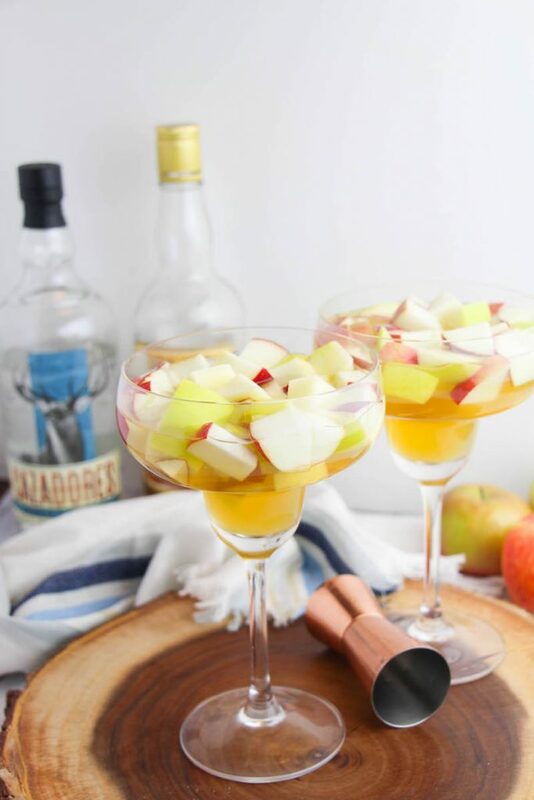 Chop up the apples and place in margarita glasses. Combine the apple cider and soda water together. Pour 1 cup of the mixture into each margarita glass. 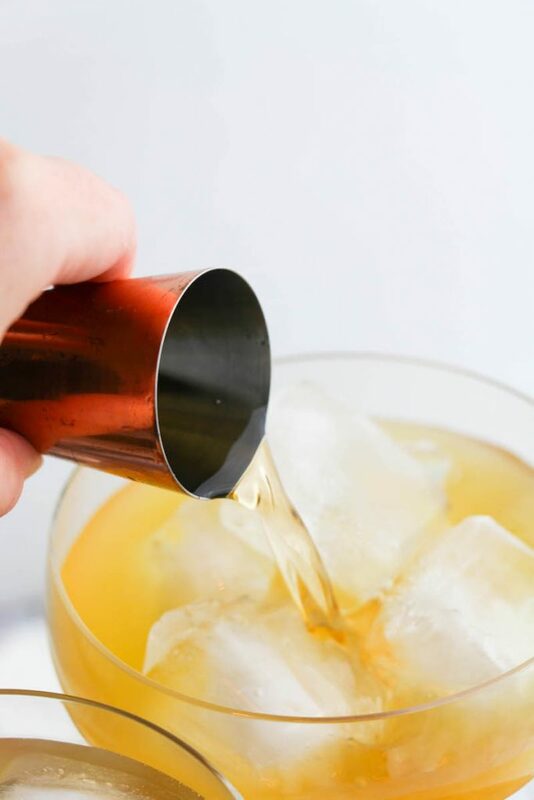 Pour in 1 oz tequila and butterscotch schnapps to taste – I like a full ounce but taste and adjust your first batch. Pour in 1 oz tequila and butterscotch schnapps to taste - I like a full ounce but taste and adjust your first batch.